Autosomal dominant polycystic kidney disease (ADPKD) is caused by loss-of-function mutations in either PKD1 or PKD2 genes, which encode polycystin-1 (TRPP1) and polycystin-2 (TRPP2), respectively. Increased activity of the mammalian target of rapamycin (mTOR) pathway has been shown in PKD1 mutants but is less documented for PKD2 mutants. Clinical trials using mTOR inhibitors were disappointing, while the AMP-activated kinase (AMPK) activator, metformin is not yet tested in patients. Here, we studied the mTOR activity and its upstream pathways in several human and mouse renal cell models with either siRNA or stable knockdown and with overexpression of TRPP2. Our data reveal for the first time differences between TRPP1 and TRPP2 deficiency. In contrast to TRPP1 deficiency, TRPP2-deficient cells did neither display excessive activation of the mTOR-kinase complex nor inhibition of AMPK activity, while ERK1/2 and Akt activity were similarly affected among TRPP1- and TRPP2-deficient cells. 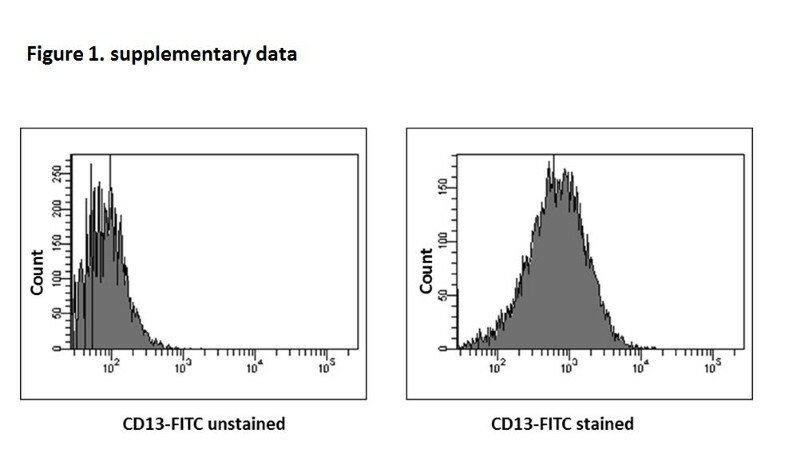 Furthermore, cell proliferation was more pronounced in TRPP1 than in TRPP2-deficient cells. Interestingly, combining low concentrations of rapamycin and metformin was more effective for inhibiting mTOR complex 1 activity in TRPP1-deficient cells than either drug alone. Our results demonstrate a synergistic effect of a combination of low concentrations of drugs suppressing the increased mTOR activity in TRPP1-deficient cells. 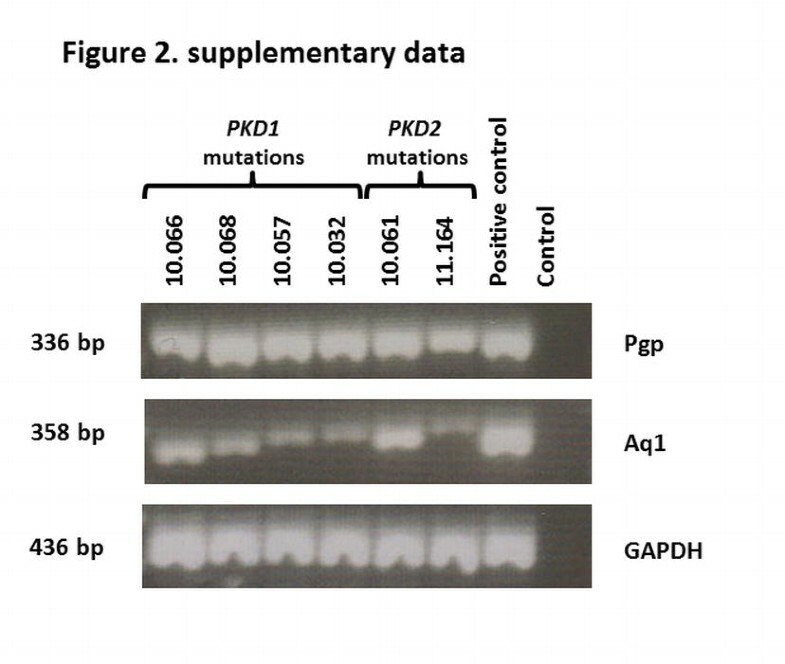 This novel insight can be exploited in future clinical trials to optimize the efficiency and avoiding side effects of drugs in the treatment of ADPKD patients with PKD1 mutations. Furthermore, as TRPP2 deficiency by itself did not affect mTOR signaling, this may underlie the differences in phenotype, and genetic testing has to be considered for selecting patients for the ongoing trials. Djalila Mekahli and Jean-Paul Decuypere shared first co-authorship. The online version of this article (doi: 10.1007/s00424-013-1394-x) contains supplementary material, which is available to authorized users. This work was supported by grant G0A/09/012 of the Concerted Actions Program of the Research Council of the KU Leuven, grant G.0B13.13 from the Research Foundation Flanders and Clinical PhD fellowship of the Research Foundation Flanders (1700613N0). The authors are grateful for the excellent technical assistance by Tomas Luyten. 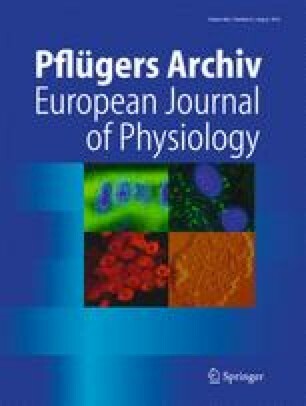 The authors thank Marina Crabbé, Anja Florizoone, Sandra Van Aerschot, and Inge Bongaers for their help with the cell cultures; Dr. Kathleen Claes, Dr. Bert Bammens, and Dr. Björn Meijers from the University Hospital of Leuven, Belgium for including patients; and Dr. Y. Cai and Dr. S. Somlo, Yale University (New Haven, CT) for sending the TRPP2−/− and TRPP2+/− renal proximal-tubule epithelial cells.